On September 17, 2018, the Southwest University (SWU) exchange stu-dents visited the campus library under the guidance of the librarians. They learned about various academic services offered by the library. 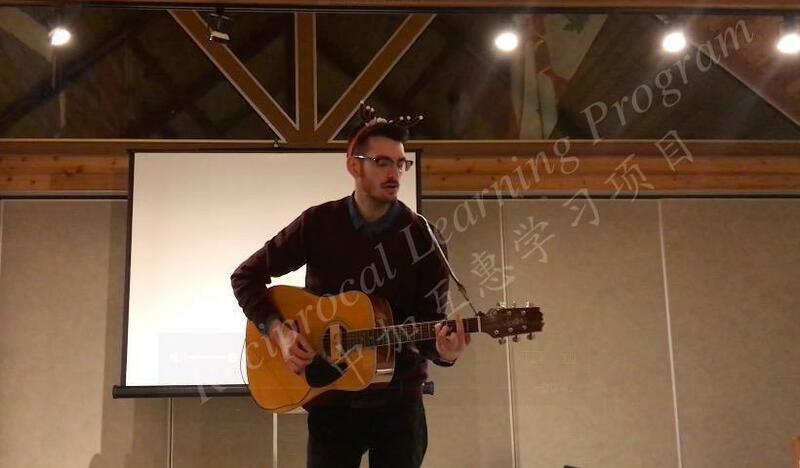 The next day, the SWU students had a guided tour around the Univer-sity of Windsor’s campus. 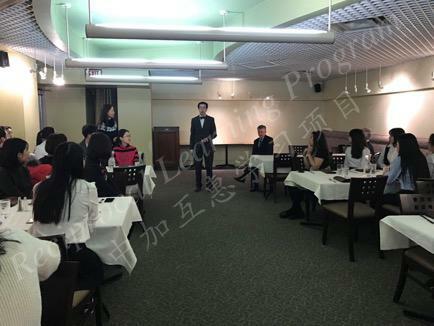 They also had an opportunity to partici-pate in a volunteer activity organized by University’s staff. 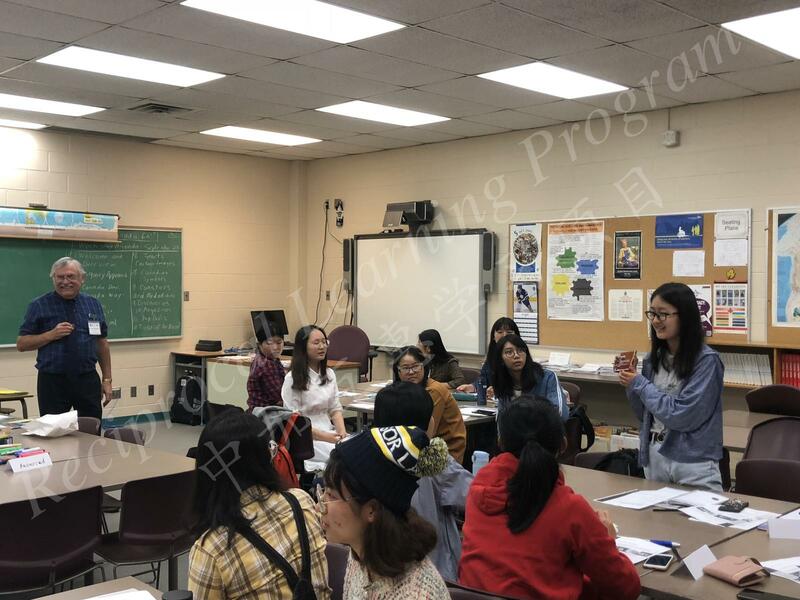 On the basis of their professional needs and interests, students from the SWU 2018 group had the opportunity to take different courses at the University Windsor. 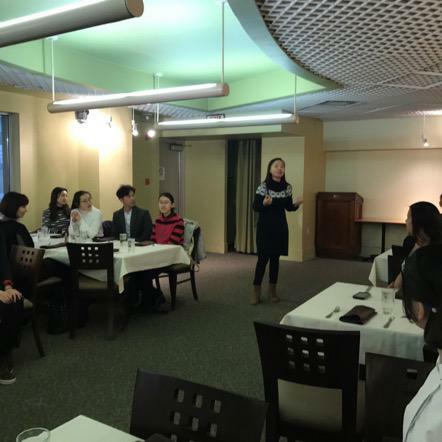 SWU students enjoyed participating in class-room discussions with the University of Windsor students. 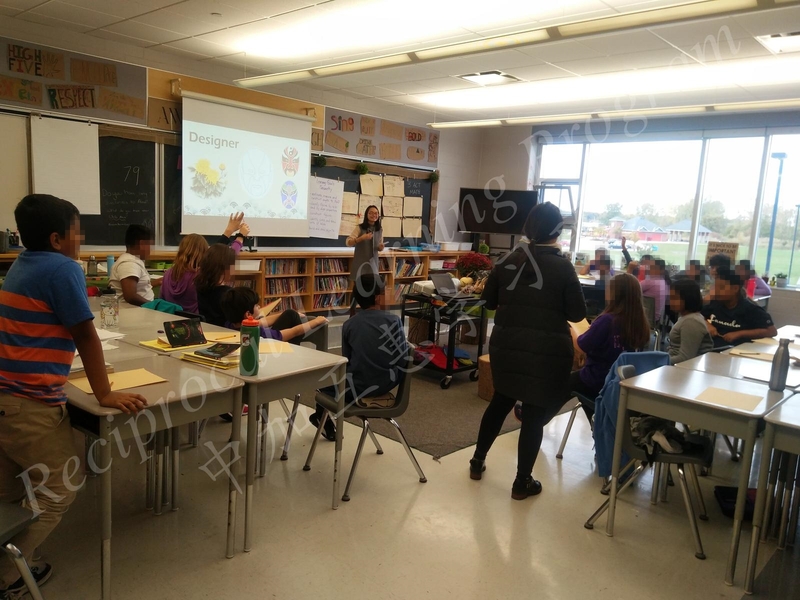 They learned new pedagogies and deepened their understandings about Canadian education system through learning with students at the University of Windsor. 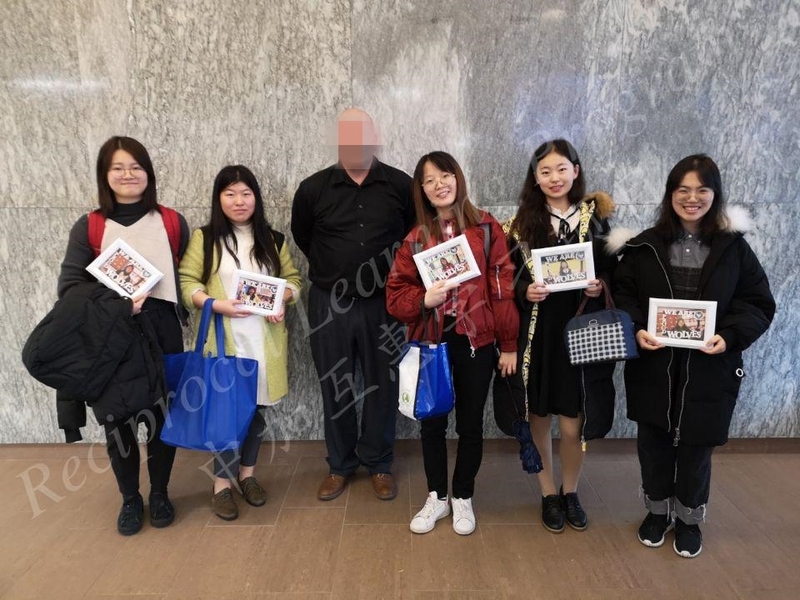 With the support of faculty members at the Faculty of Education, the SWU exchange students were able to attend a series of lecture seminars during their three-month internship in Windsor. 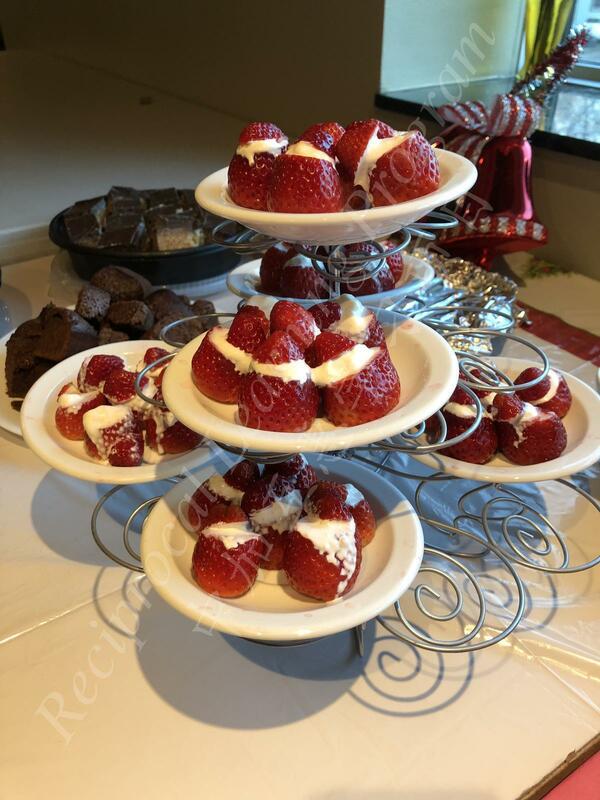 Dr. Cobb, Dr. Glassford, Dr. Holloway, Dr. Plantus, Dr. Rideout, Dr. Smith, Dr. Starr, Dr. Tucker, and Dr. Zhou, shared their teaching methods and research re-sults through carefully planned lectures and activities. 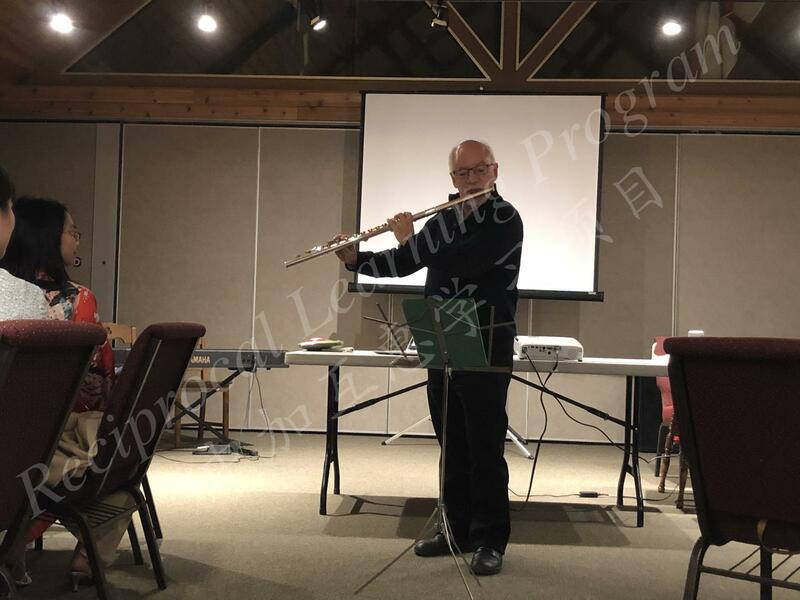 Dr. Sefton and Dr.Bayley performed melodious Cello and flute ensemble on one occasion, allowing the SWU students to appreciate the endless charm of music both in hearing and mind. 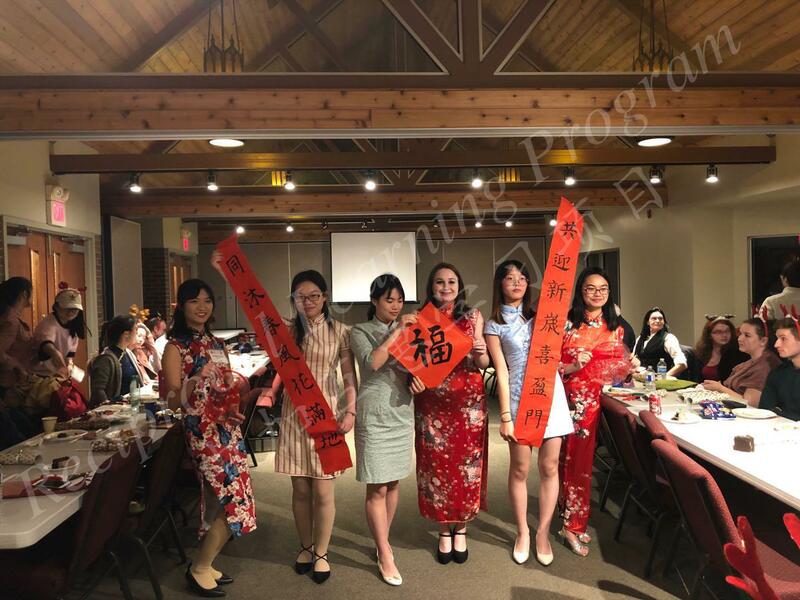 On September 17, 2018, under the guidance of Ms. Wu Jie, a group of Southwest University exchange students attended a welcome reception held at the Faculty of Education, University of Windsor. Dr. Ken Montgomery (Dean of the Faculty of Education) and Dr. Geri Salinatri (Associate Dean of UWindsor’s Pre-Service program) presided and expressed their sincere thanks to faculty members, local school administrators and other administra-tive staff members for supporting SWU students’ upcoming placement in Windsor. 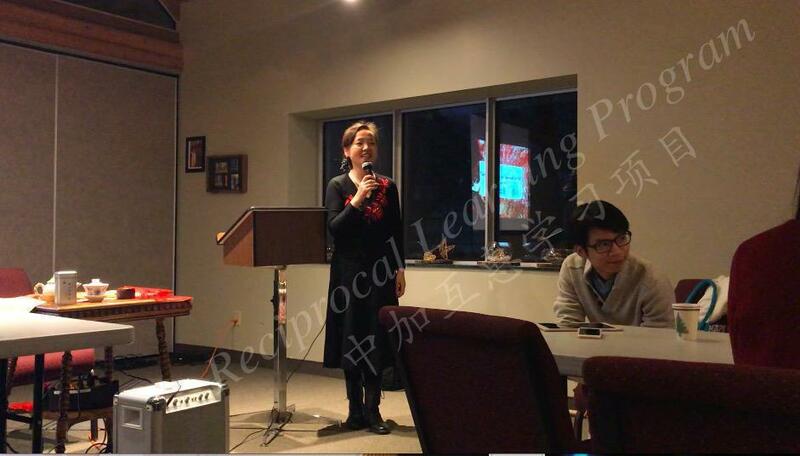 Dr. Shijing Xu introduced the Reciprocal Learning Program and its many unique aspects. 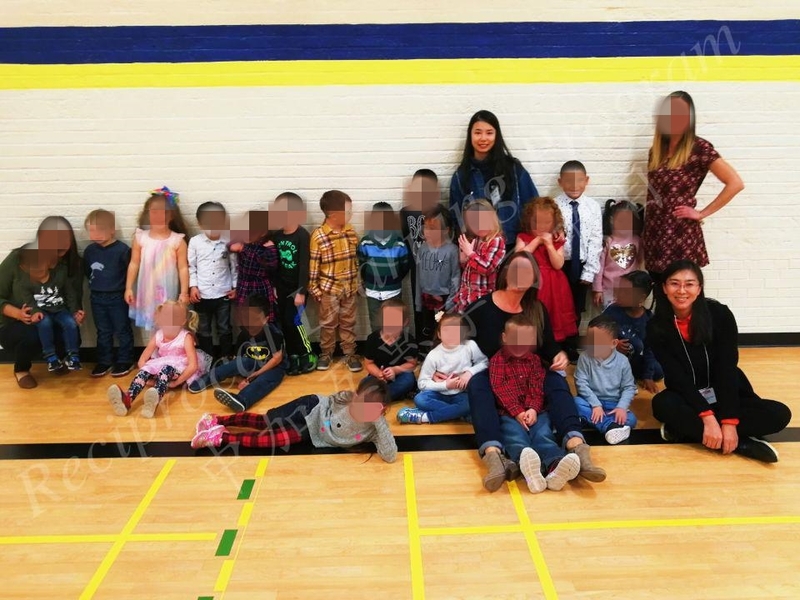 Also, in attendance were, GECDSB Superintendent Dr. Clara Howitt and local school principals — Mr. Baker, Mrs. Connelly, Mrs. Iandolo, Mr. Mills, Mrs. Nantais, Ms. Pottie, Ms. Reaume, Ms. Sweet, Mr. Scadden. The SWU students received a warm welcome from all attendees. 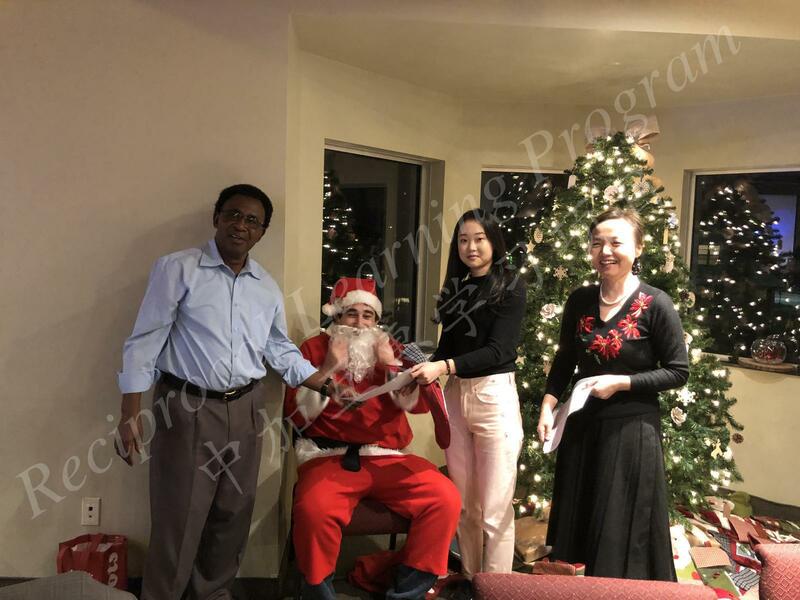 On December 16th, 2018, Dr. Shijing Xu and her team organized a Christmas-themed farewell at the Canterbury College for the SWU Fall Cohort. Dr. Ken Montgomery, Dr. Jonathan Bayley, Dr. Bruce Tucker and Dr. Anthony Ezeife were all invited to the farewell event. 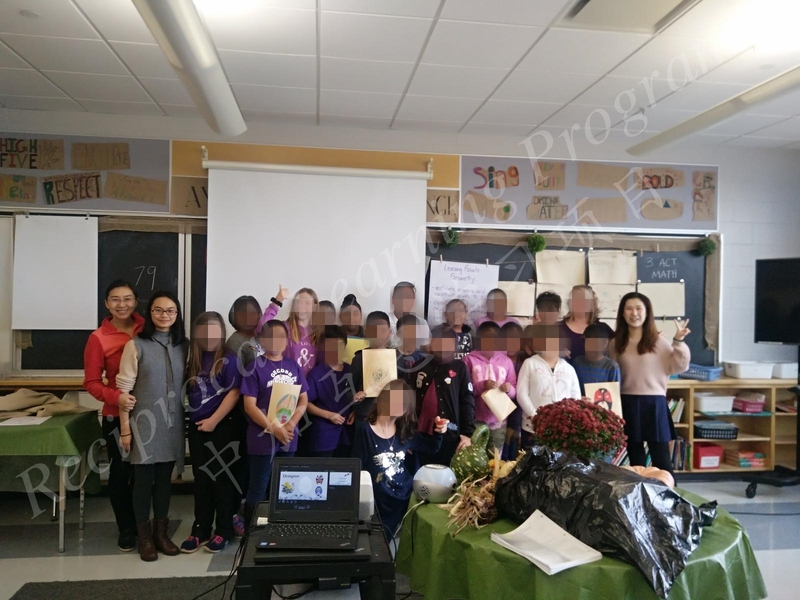 At the party, the SWU exchange students and their guide teacher, Ms. Jie Wu, shared about their Windsor learning experience. 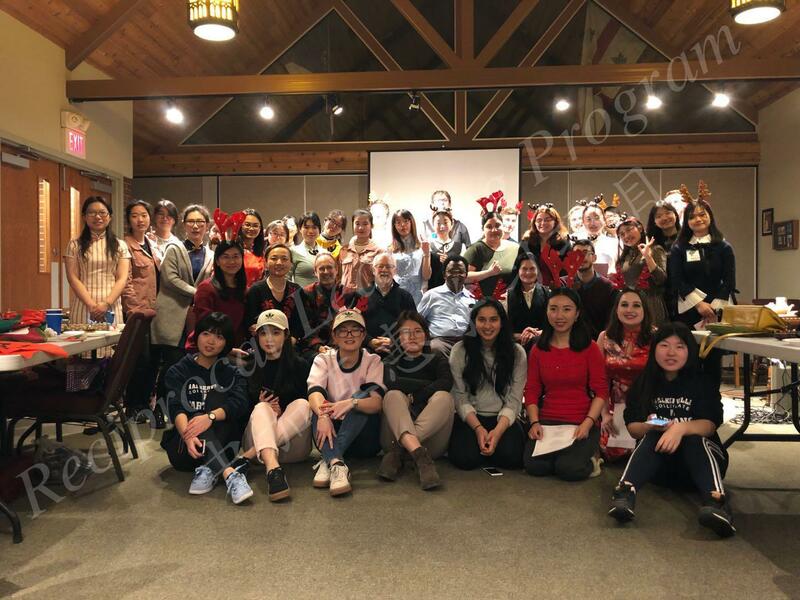 They expressed deep gratitude to all faculty members and school principals who had supported them during their three-month stay in Windsor. 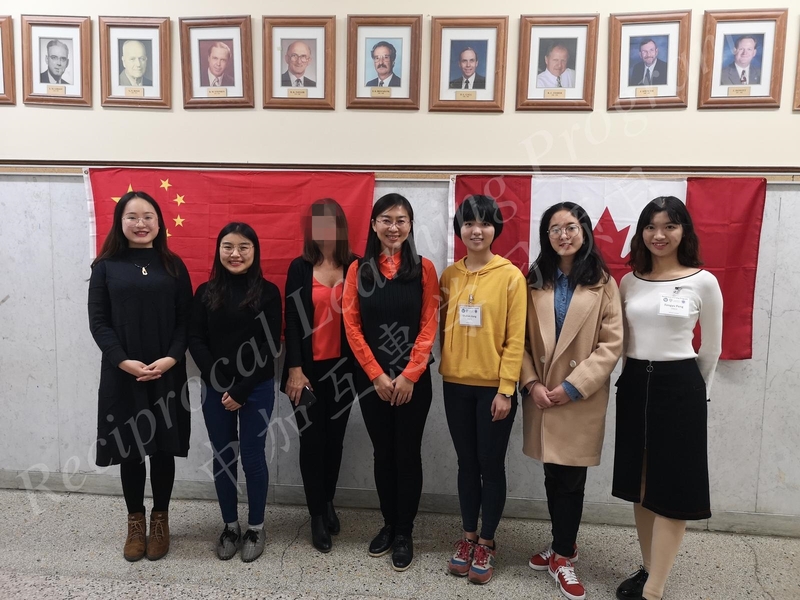 On March 8, 2018, the SWU 2018 Spring Group were given a warm welcome reception at the University of Windsor. 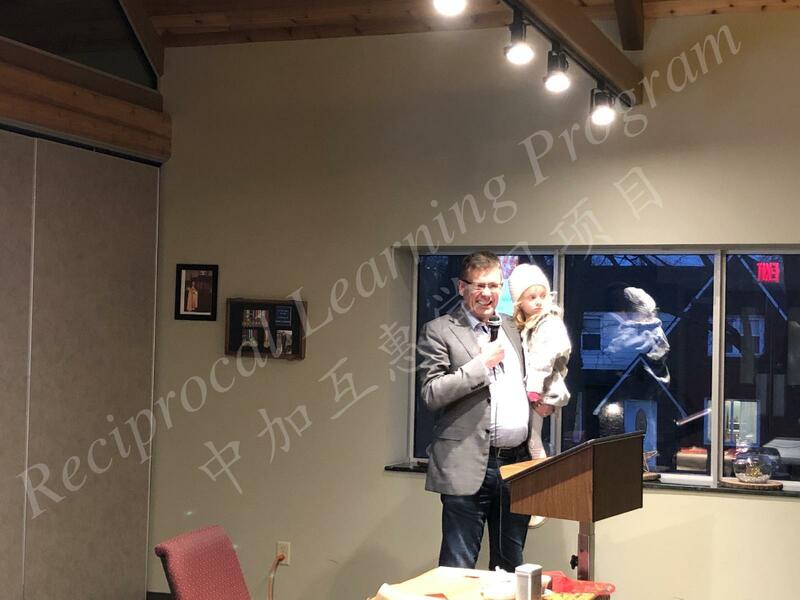 Dr. Xu Shijing, one of the project director of SSHRC, Dr. K. W. Michael Siu, the vice president of the University of Windsor and provost Douglas Kneale delivered welcome speeches. 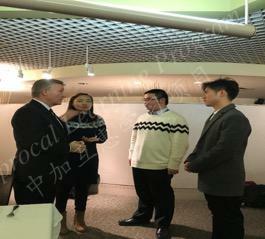 Professors Dr. Bruce, Dr. Zuochen Zhang and Dr. Baley also took part in this reception. 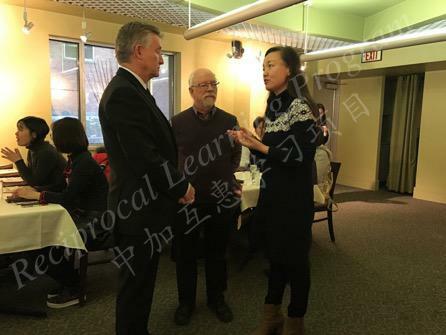 During the dinner, the exchange students from SWU had a face-to-face communication with the vice president, provost and professors from the University of Windsor. 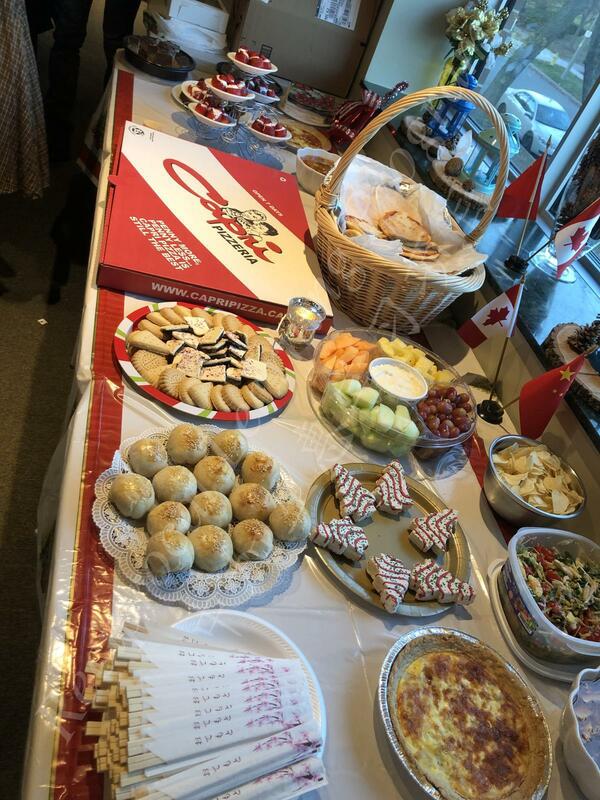 This reception was their first time trying local food and experiencing Canadian culture. After this welcome, the SWU exchange students started their three-month overseas educational internship journey. 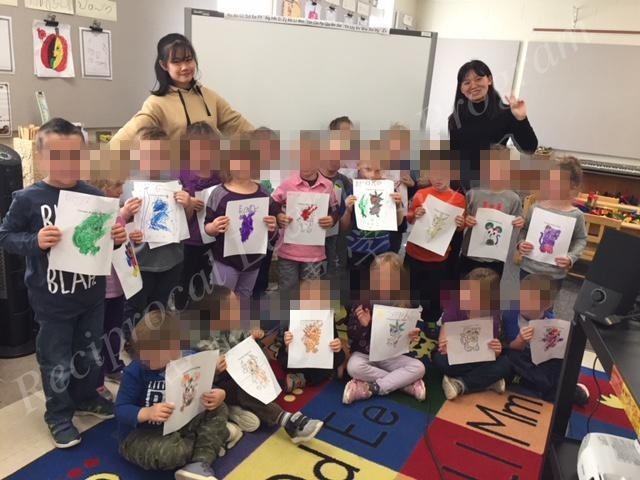 Starting from September 24th 2018, two Southwest University (SWU) exchange students experienced 6-week full time practicum at Centennial Central Public School. 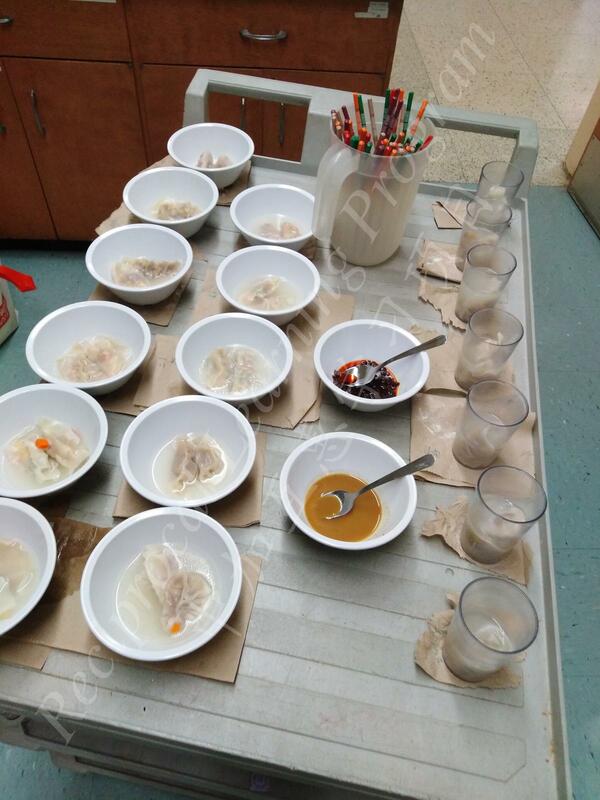 They observed different classes from JK、SK to Grade 8 and had an opportunity to interact with students and teachers. They also learned about the significance of balanced diet for children through helping out at the breakfast program offered by the school. 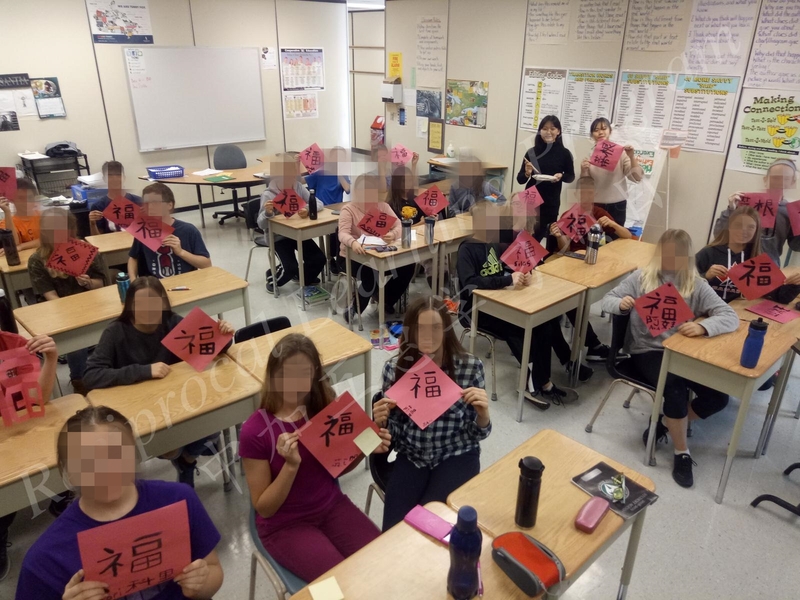 During their last two weeks of placement, the two SWU students taught classes on Chinese culture to different classes at Centennial Central Public School. 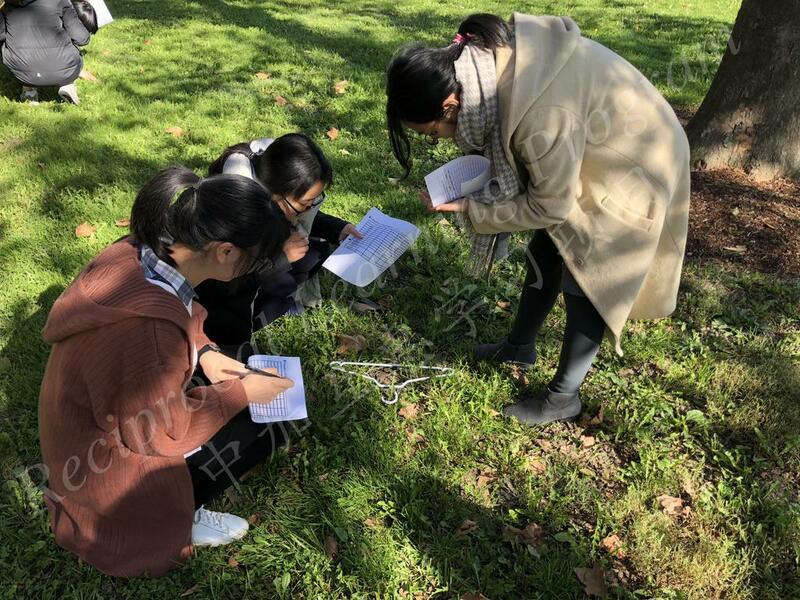 Students had lots of fun learning about the Chinese Zodiac, the Spring Festival in China, Chinese paper cutting and dumpling making. 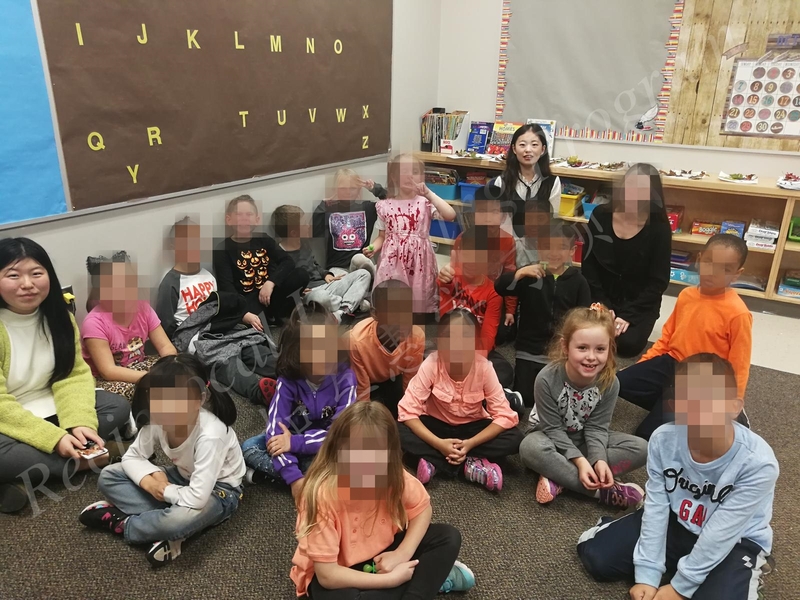 From September 2018 to October 2018, a group of Southwest University students had their six-week internship at Queen Victoria Public School. 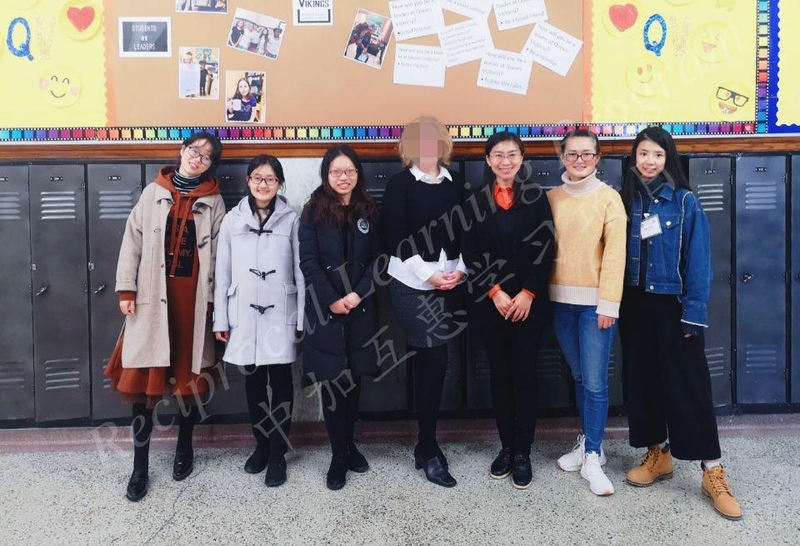 During their internship, the exchange students actively engaged themselves in different school activities. 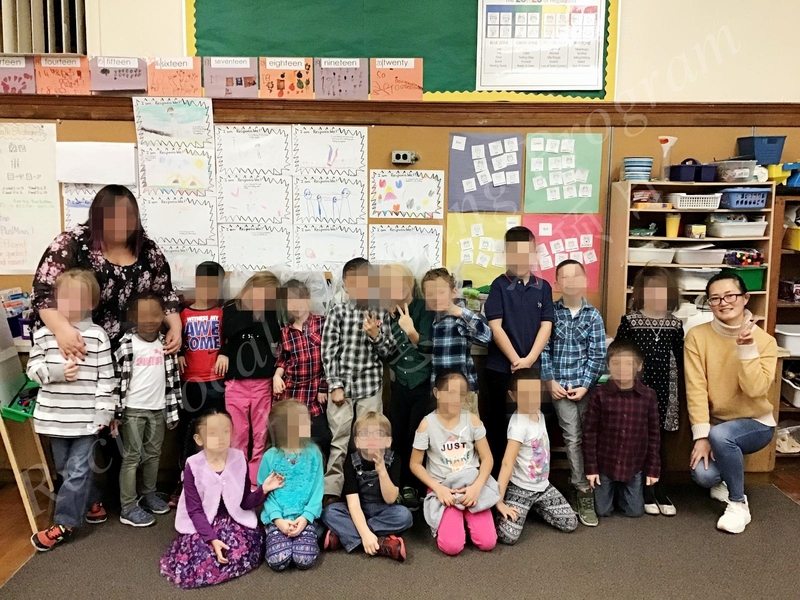 They were able to experience professional growth through immersing themselves in classroom activities, working excellent mentors, and accessing materials from the school library. 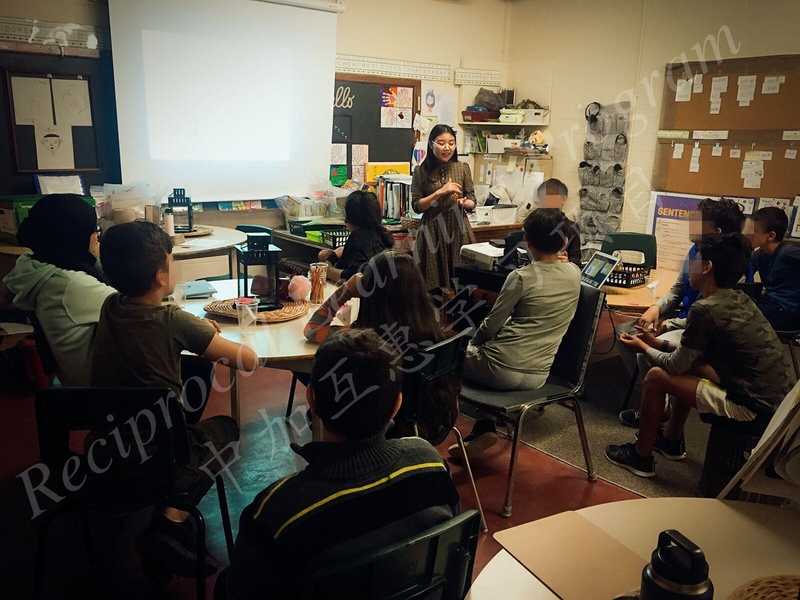 During their last week of placement, the exchanged students practiced their newly gained skills and knowledge through delivering lessons about Chinese culture to students at Queen Victoria. 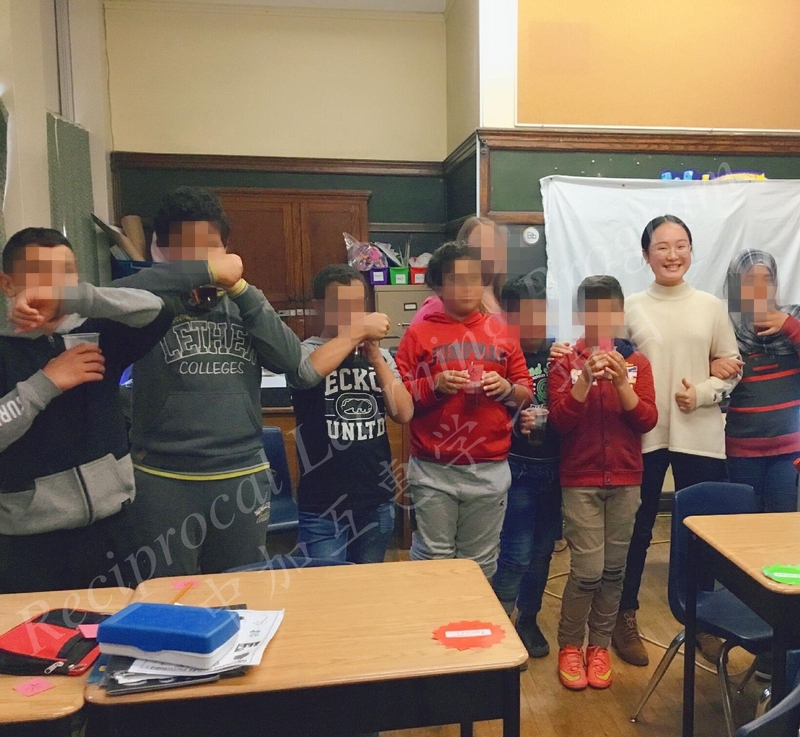 Their lessons on paper-cutting, Chinese zodiacs, Chinese New Year, Chinese knots and Chinese finger-counting were well-received by the students. 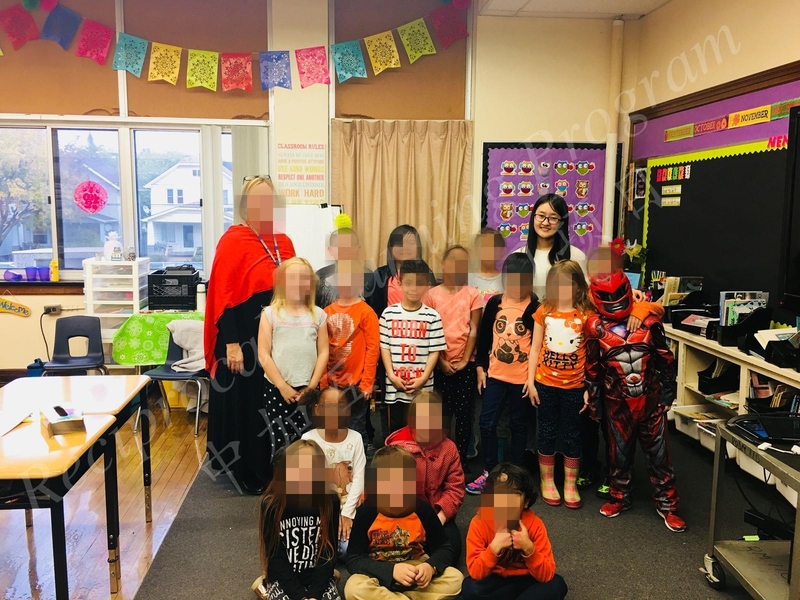 On September 24th, 2018，five Southwest University exchange students began their six-month school placement at Talbot Trail Public School. Thanks to Principal Mr. Baker and Vice Principal Mrs. Pottie’ s help, they observed almost all the grades from JK to Grade 8. 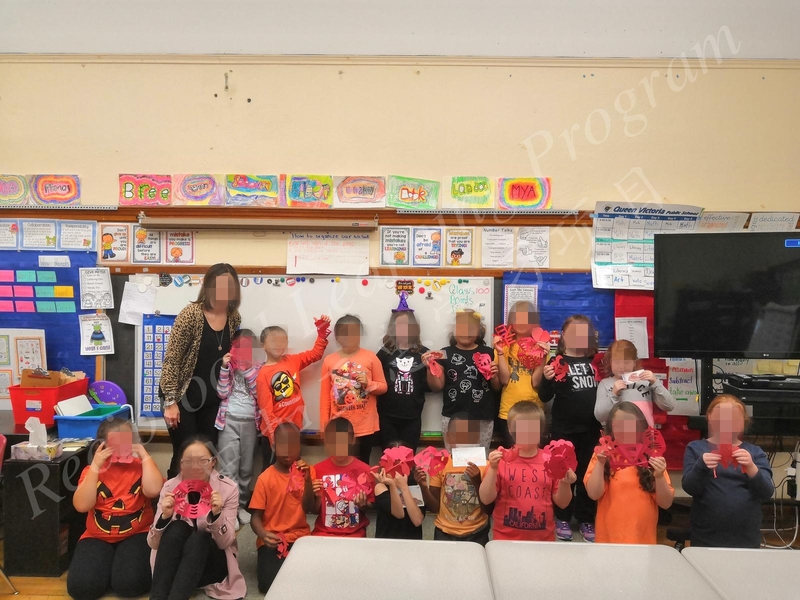 This observational experience allowed them to have a thorough understanding of how Canadian elementary school teachers organize their classes. Dur-ing these six weeks, they not only observed a lot of classes, but also took part in many school activities. School activities included The Student of the Month and much more. 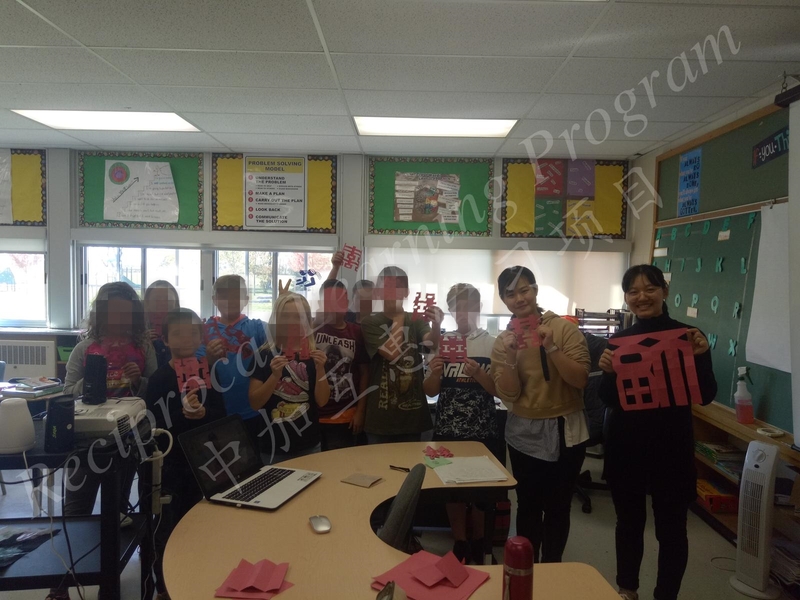 In addition, the exchange students also presented information about the Chinese Dragon and Peking Opera to Canadian teachers and stu-dents from two different classes. 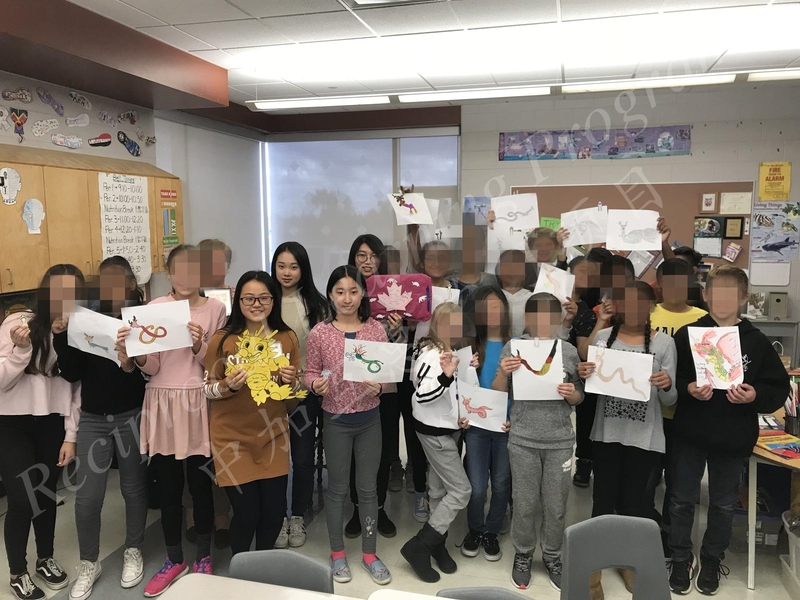 Talbot Trail Public School students had a good time drawing Chinese dragons and face paintings of Peking Opera by themselves. 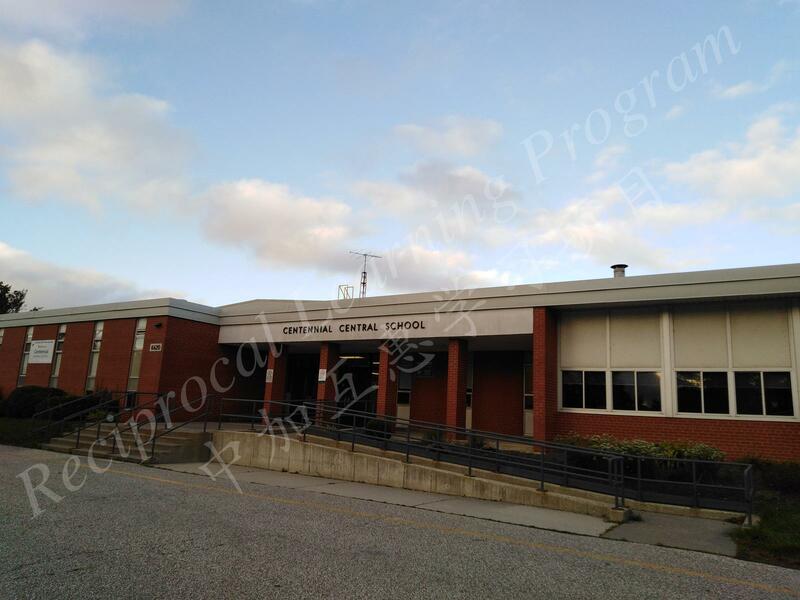 Every morning, West Gate Public School provides breakfast for approximately 150 students. The food is donated by the church and the supermarket nearby, including milk, cereal, fruit and and much more. We volunteered to take part in this program and distribute breakfast to children. Seeing the smiling faces on the children, we also felt happy and satisfied. 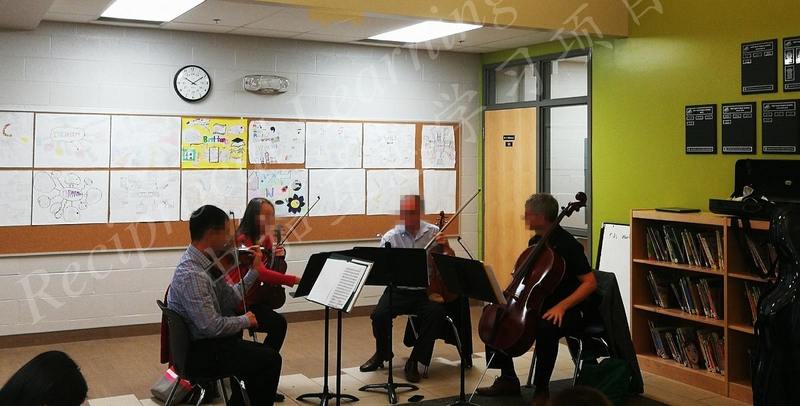 Every Tuesday morning, four violinists from the Windsor Symphony Orchestra voluntarily played quartet for the children in West Gate Public School and gave the children a lesson about essential music knowledge. 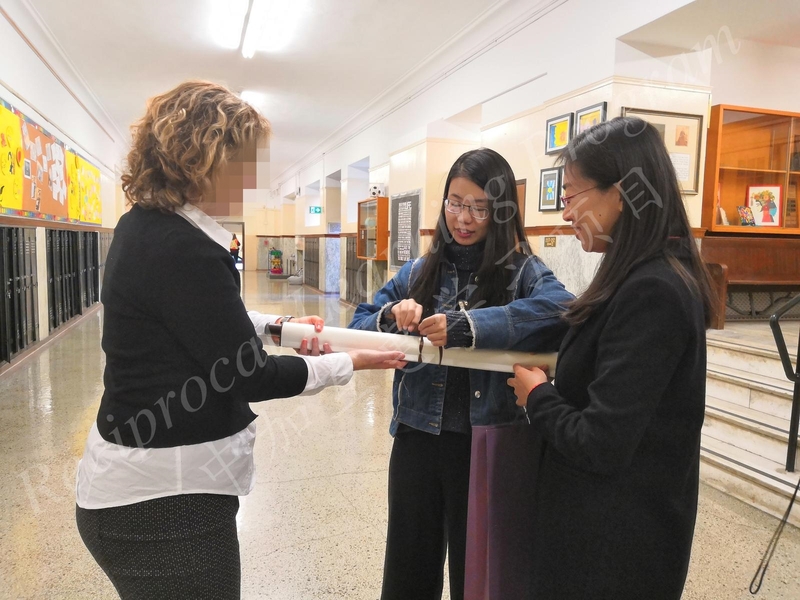 During the students' nutrition breaks, teachers will wear special and recognizable clothes to differentiate themselves from strangers in school areas out of security concern. 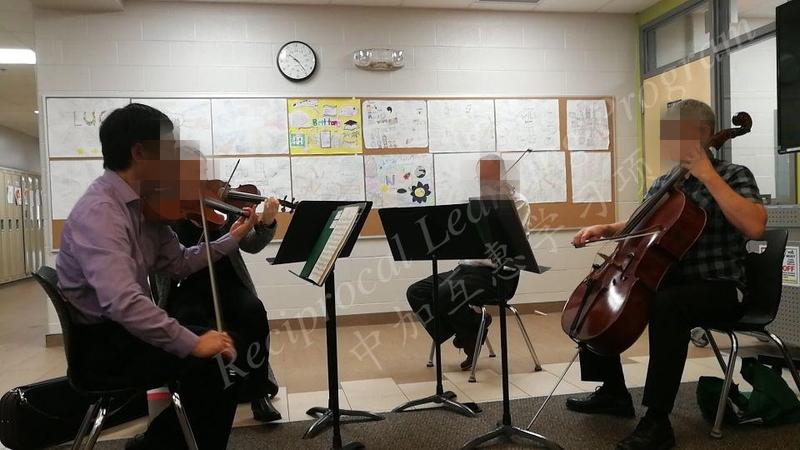 Additionally, they also play the role of a supervisor and offer help to students if necessary. This is a good way to ensure students’ safety and protect them from unexpected harm. Maybe we can also apply this idea to Chinese schools.